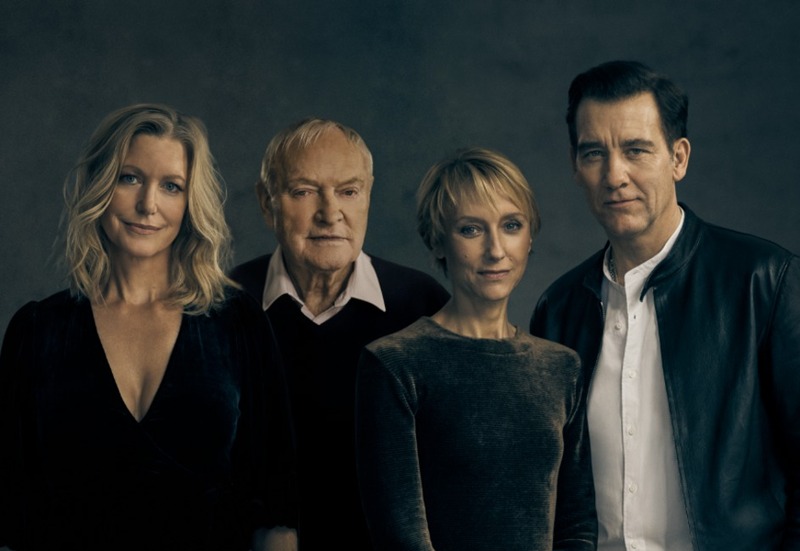 Clive Owen returns to the West End for the first time in 18 years to play the Rev. T. Lawrence Shannon in The Night of the Iguana, in a new production directed by James Macdonald, whose recent successes include The Father and Glengarry Glen Ross. The actor, who made his name in films like Closer, Close My Eyes and Croupier, stars as a defrocked priest turned tourist guide alongside Lia Williams (Wallis Simpson in The Crown) as Hannah Jelkes, Anna Gunn (Breaking Bad) as Maxine Faulk and Game of Thrones star Julian Glover who plays Nonno. This group of lost souls meet in a dilapidated hotel in a rainforest above the west coast of Mexico. The verbal battle that ensues is heightened by the arrival of a tropical rain-storm. What are the best dining options near The Night Of The Iguana London? The Night Of The Iguana gyms, sporting activities, health & beauty and fitness. The best pubs near London The Night Of The Iguana. The Night Of The Iguana clubs, bars, cabaret nights, casinos and interesting nightlife. Where to have your meeting, conference, exhibition, private dining or training course near The Night Of The Iguana. From cheap budget places to stay to luxury 5 star suites see our deals for Noel Coward Theatre hotels, including Thistle Trafalgar Square, The Royal Trafalgar from 77% off.